William Morris was Britainâs most prominent industrialist of the inter-war years. At one stage his famous âBullnoseâ Morris, made in his ever-expanding works in the Oxford suburb of Cowley, took 41 per cent of the British market â a figure no other domestic manufacturer has ever achieved. 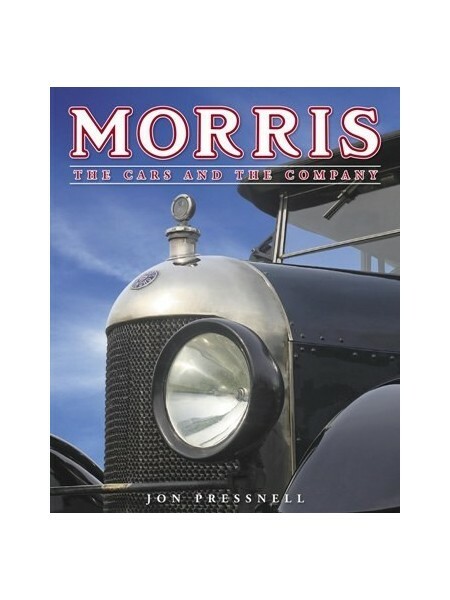 The first Morris car was built in 1913 and the last in 1984. The story of the rise and fall of the business is a fascinating one, encompassing two world wars, commercial success at home and embarrassing failure abroad, and countless models that found a special place in the heart of the British motorist. 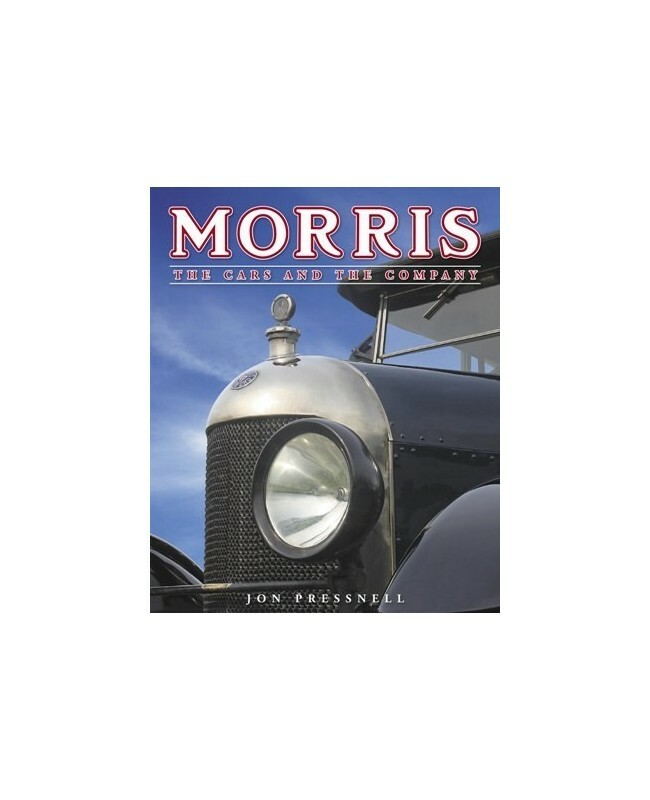 This book examines anew the career of the modest but dynamic Morris and tells in detail the story of all the cars carrying his name.